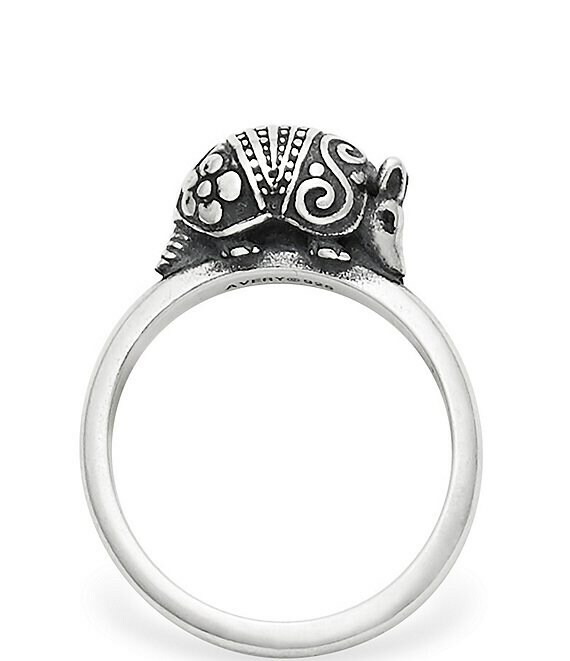 Armadillo Stacking Ring A Texas icon, the nine-banded armadillo has been sculpted into a lighthearted stacking ring. Every Southwesterner will want one for a fun-loving reminder of home that they can take everywhere they go. Pairs well with the Banded Armadillo Charm.